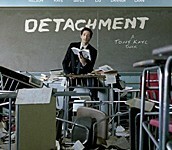 Director Tony Kaye's ("American History X") long-awaited film "Detachment" stars Academy Award winner Adrien Brody as Henry Barthes, a substitute teacher who conveniently avoids any emotional connections by never staying anywhere long enough to form a bond with either his students or colleagues. 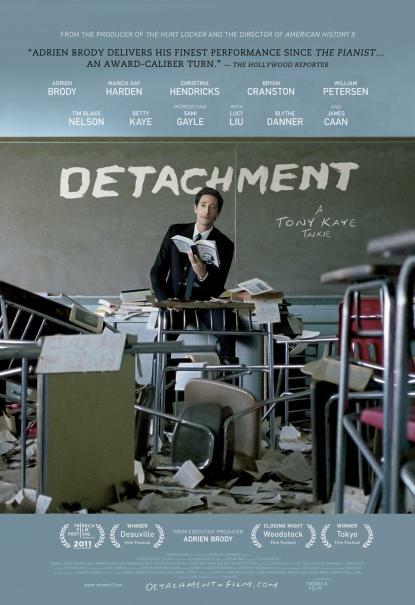 A lost soul grappling with a troubled past, Henry finds himself at a public school where an apathetic student body has created a frustrated, burned-out administration. Inadvertently becoming a role model to his students, while also bonding with a runaway teen who is just as lost as he is, Henry finds that he's not alone in a life and death struggle to find beauty in a seemingly vicious and loveless world.